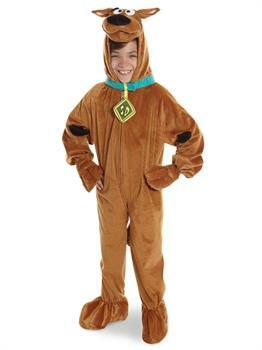 Includes: velour front zipper jumpsuit with attached character headpiece collar and tail. This is an officially licensed Scooby-Doo costume. **Please Note: Due to a style change by the manufacturer, the whisker dots are no longer featured on the muzzle of the character hood.